This is really smart! I will definitely try this! 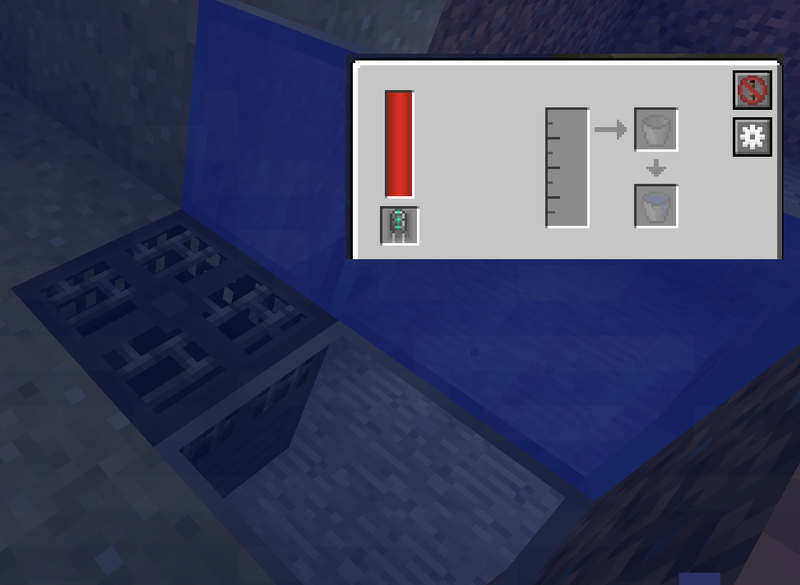 will the drain and cobble framework ever make it into Ender io as well? 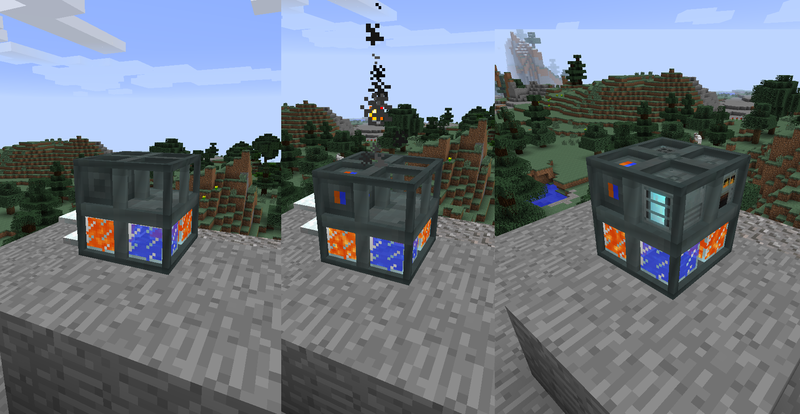 Is this mod ever getting updated to new versions of minecraft, love the agricraft farmingstation, and need it. A 1.10.2 update would be awesome! Once ender IO fully releases for 1.11 and even 1.12 id you plan to work that fast... do you think you may be able to divert some time into porting this over to 1.10? If not, that's fine too. 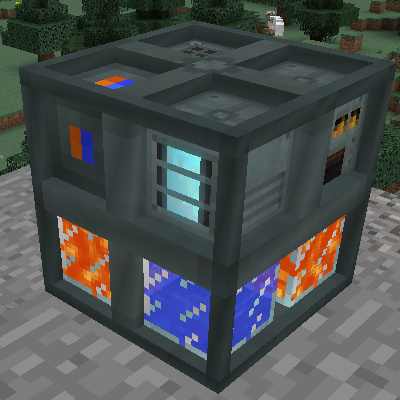 I hope to see this updated to 1.10 or newer at some point due to add adding somethings that no other mod has. 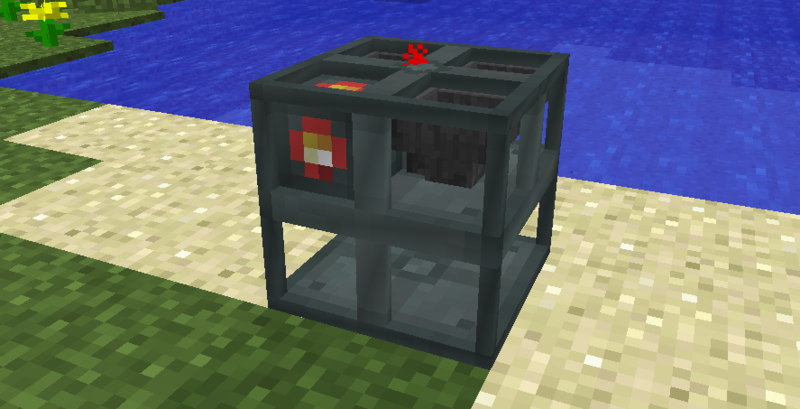 Couldn't farm capacitor plants with agricraft faming station - it places crop sticks, then places capacitor seed, then harvest them instantly and not let them to grow... Is it bug or I doing something wrong? Any chance to see a 1.10 version? Probably not. Ender IO itself is taking all my time at the moment. 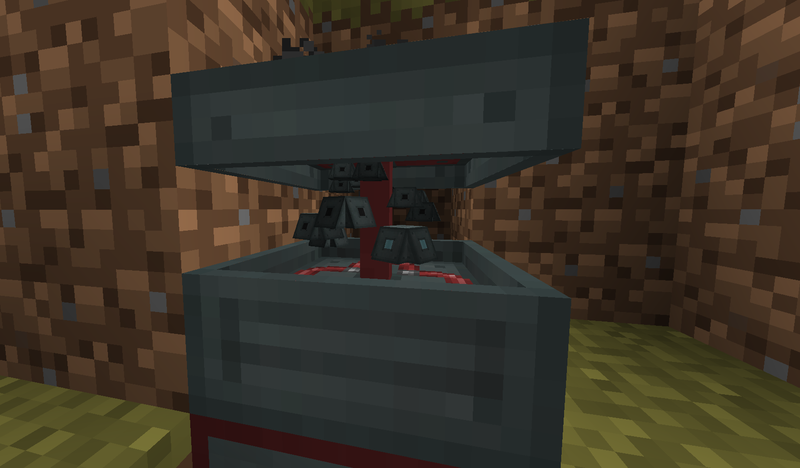 A couple of machines are scheduled to be moved into Ender IO, but with Mojang releasing new Minecraft versions faster than we can update, that's on the back-burner, too. I hope to split off some parts of Ender IO into addon mods in 1.11, that'd be a good opportunity to port most of the EIOAddons stuff, too. This is the exact reason why I'm still perfectly content with 1.7.10, it might have been a pain to work around sometimes, but it was a stable pain that everyone was on the same page of, and as a result, a Cornucopia of wondrous mods created a semi-stable coherent universe for the modded community. Now if only I had enough RAM for all of this epic goodness. 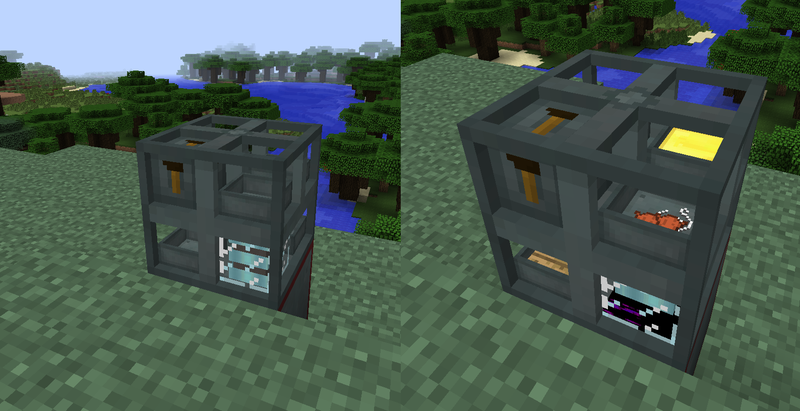 Some ideas of this mod are pretty good, but I need to delete it because of capacitor seeds. 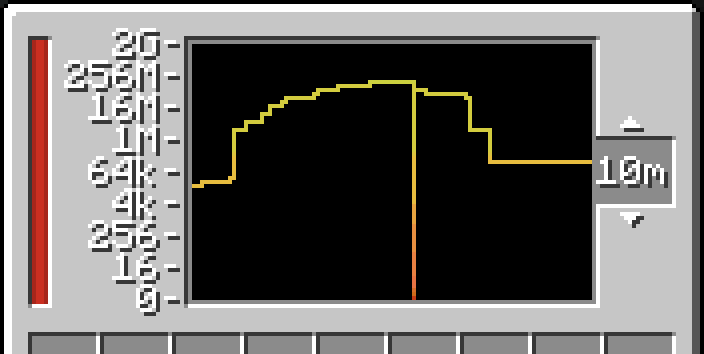 Capacitor seeds are cheaty, when the main recipe of capacitor is changed. Can you add ability to remove it in configs? Is the existing setting "seedRecipesEnabled" not working for you? Thank you! Probably I didn't found it. Hi there. Love your mod and everything it adds. Keep up the good work. Having a slight issue with the Cobblestone Framework though. It keeps crashing my client. I play on a SMP server with a few friends and since placing the block,all of our clients crash now. I'll include a copy of the crash report in this comment. It seems to be a rendering issue. Enchantment Modulator Core and Enchantment Modulator ... tried placing on XP Obselisk, Enchanter, and Enchantment Table.... Nothing. How do I work with this?